Mario Manuel de la Peña was born on Dec. 28, 1971, in Weehaken, New Jersey. Even though he was born in the United States to Cuban parents, he was deeply devoted to Cuba. A practicing Catholic, he was an active member of his parish at the Church of Saint Agatha in Miami. At the age of 24, Mario joined the humanitarian non-profit organization, Brothers to the Rescue, later flying on a total of 95 search missions to rescue Cuban rafters and take food and clothing to refugees detained at the Bahamas. In 1995, Mario joined the Directorio and immediately became a part of the team that was creating and hosting radio programs, such as Alternativa and Para la Juventud ("For the Youth"), for transmission to Cuba. He also took part in Operation Boitel, traveling in 1995 to Central America to share information with these nations about the Cuban reality. 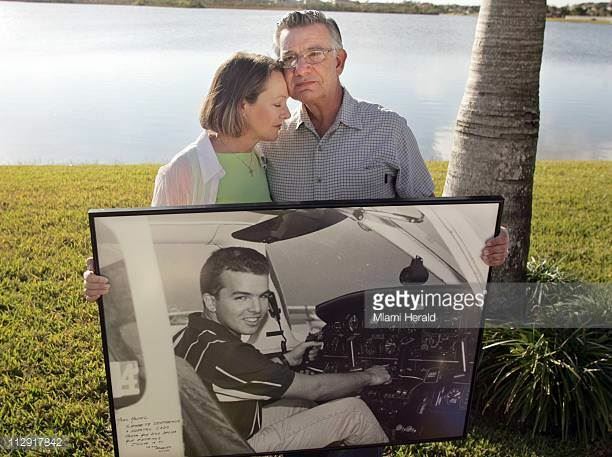 On February 24, 1996, while he piloted a small civil aircraft in international airspace, both to rescue Cuban rafters and to show solidarity with the dissidents who were organizing Concilio Cubano, scheduled to take place that day, his plane and another Brothers to the Rescue plane were shot down by Cuban MiGs. As a result of this criminal act, Mario, Carlos Costa, Pablo Morales, and Armando Alejandre were killed. Despite his young age, Mario left the legacy of a life dedicated to the disinterested service to others. 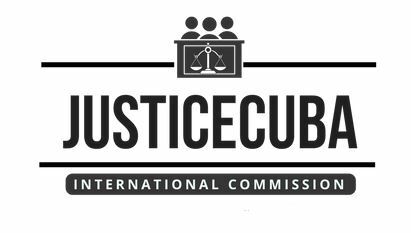 His vocation as an authentic activist for a free Cuba constitutes an example of what the Directorio wants and aims to achieve for a Cuba of the future. After taking training classes of nonviolent civic resistance, Mario said: "Nonviolence is not an instrument of convenience, but a way of living in which one has to believe." 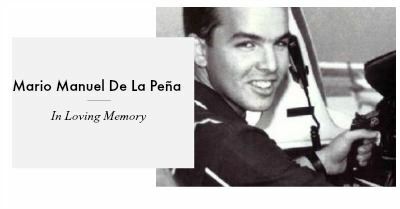 Mario Manuel de la Peña embodies, in an exemplary manner, the Directorio's work philosophy, directed, above all, at rescuing the dignity of the human being. He voiced this idea himself when he said, in a genuine expression of his values, "I don't believe in capitalism or communism because the real enemy is injustice."